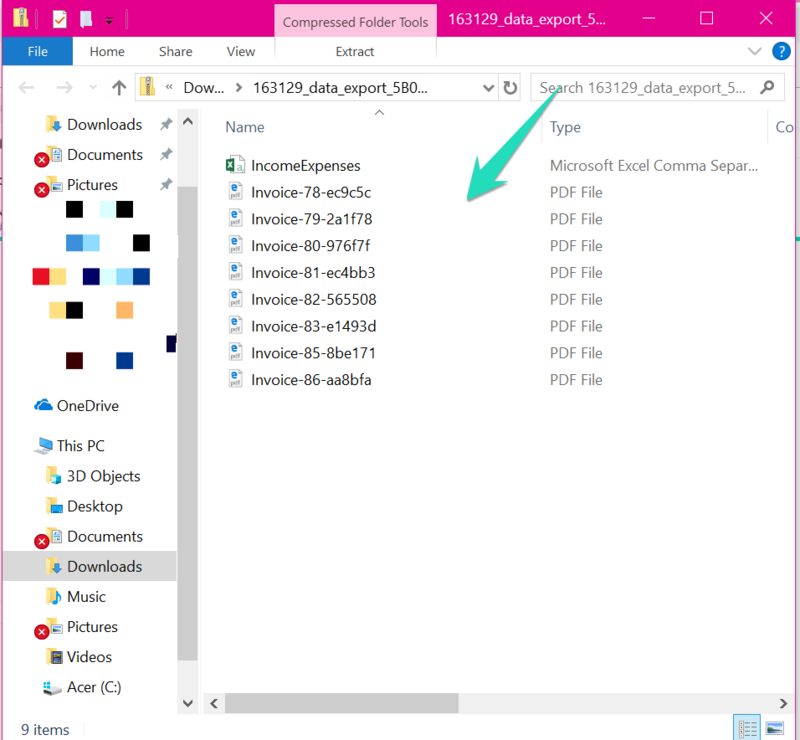 How Can I Export My Reports? 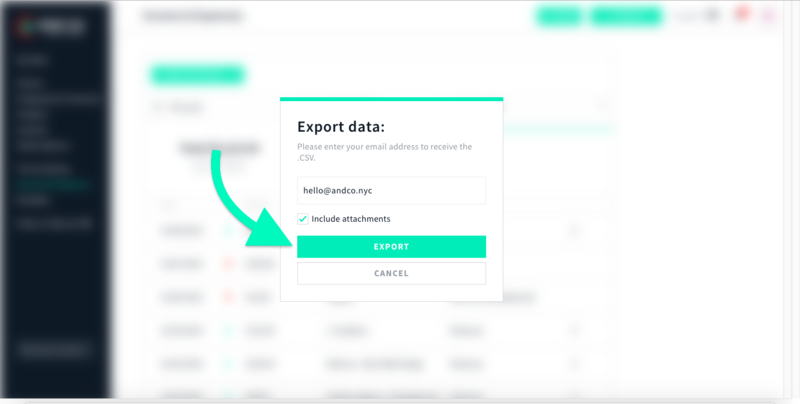 With any business you want to easily & quickly view reports of all your ins and outs and you can do this simply by selecting the export button within AND CO.
Once you have selected the Download CSV / Download Income Statement option you will notice a pop up appear with the option to send your reports to an email address. Go ahead and enter the email you'd like to send the Reports to and click "Export." Note: Check "Include Attachments" to add your expense receipts and Invoice PDFs to your Reports! After clicking "Export," a email will be sent right away containing your data in a handy compressed .ZIP file. Download this file to your computer to open it. You'll find your Income and Expenses data, Income Statement and Invoice/Receipt attachments if requested!